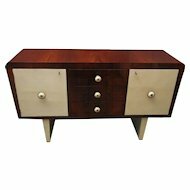 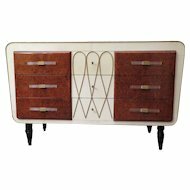 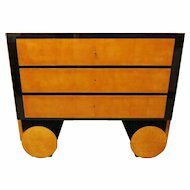 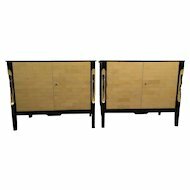 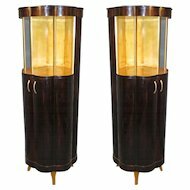 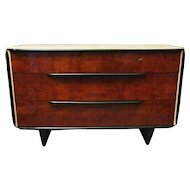 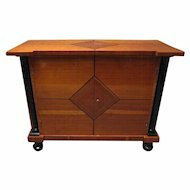 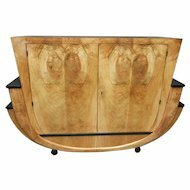 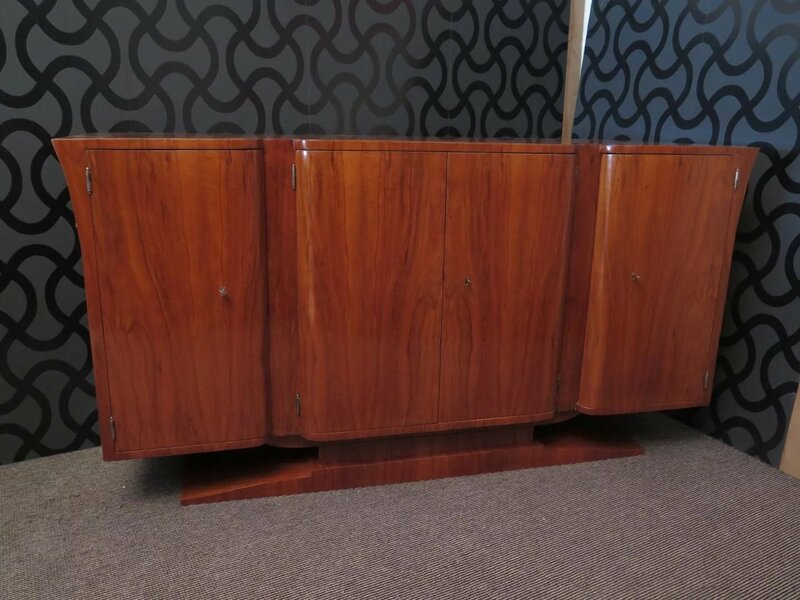 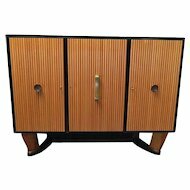 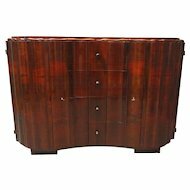 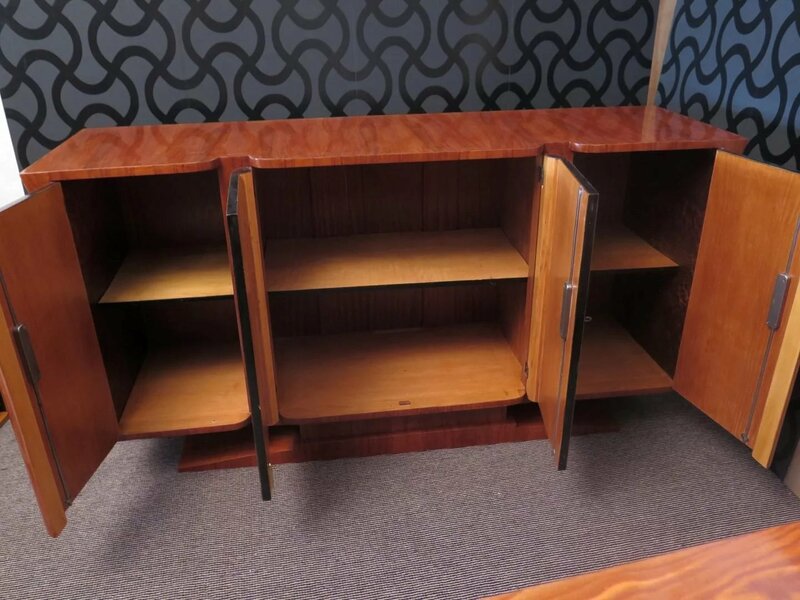 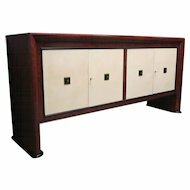 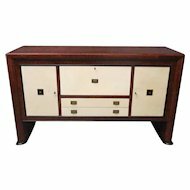 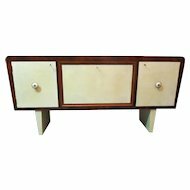 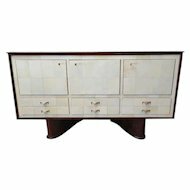 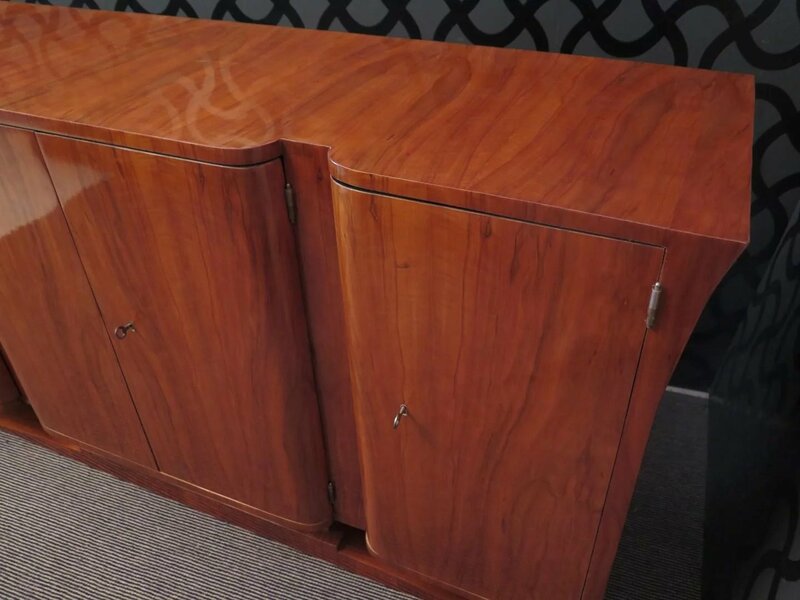 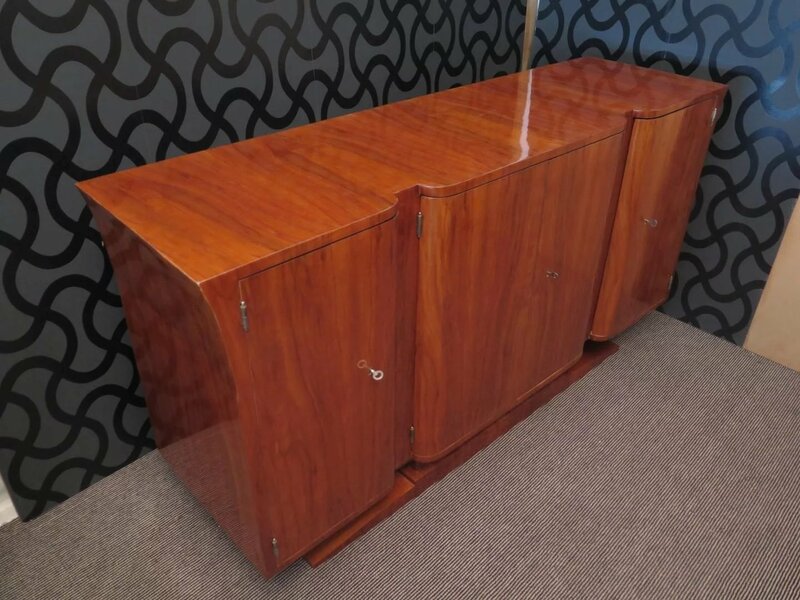 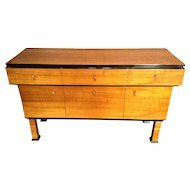 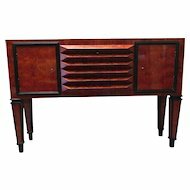 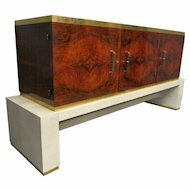 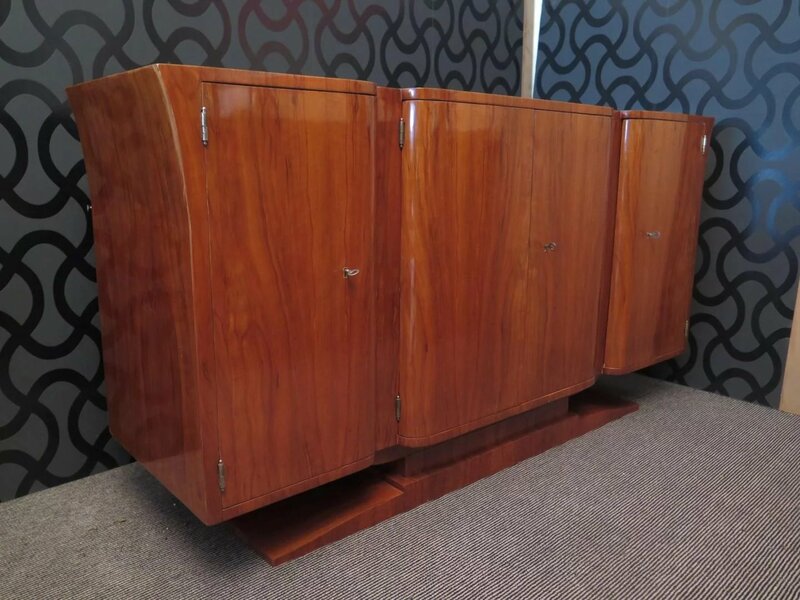 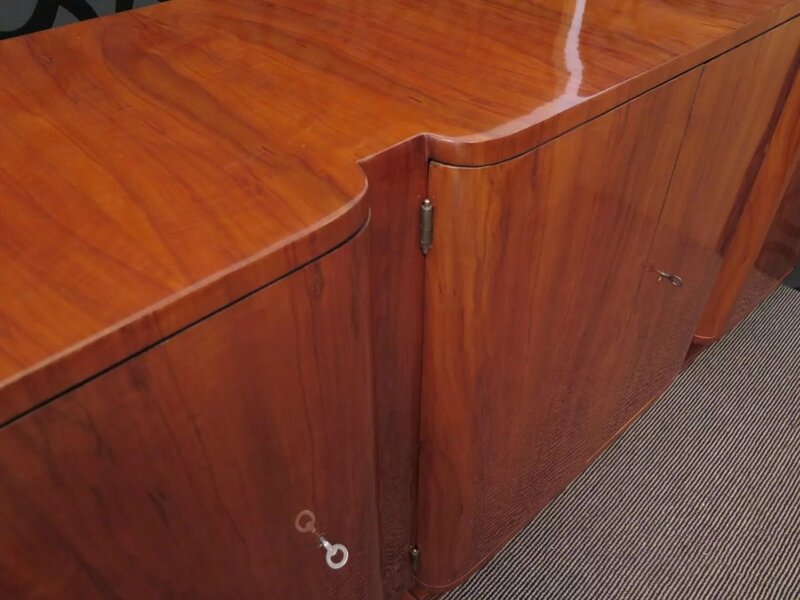 Sideboard lovely Italian Art Deco, veneered walnut with four doors. 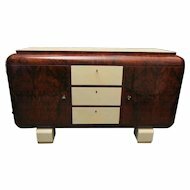 Very capacious. 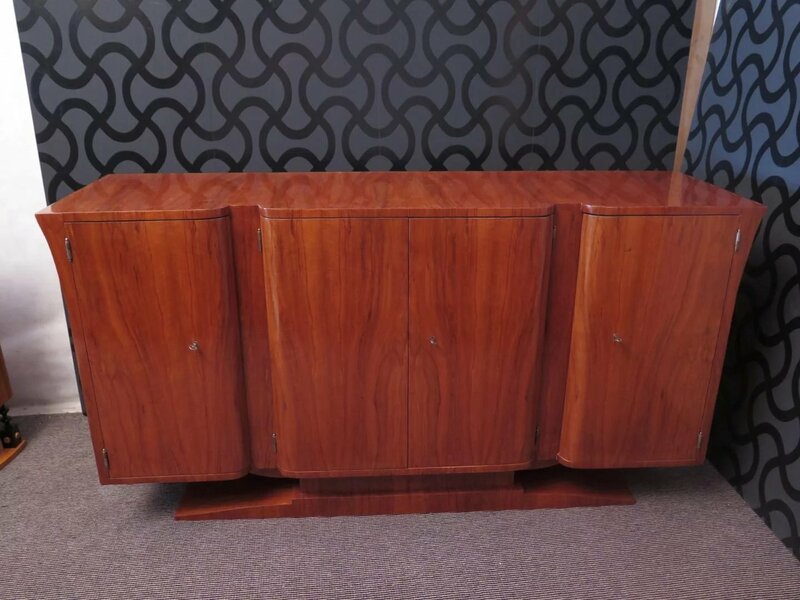 Very beautiful its curves.